Let’s go to real books! 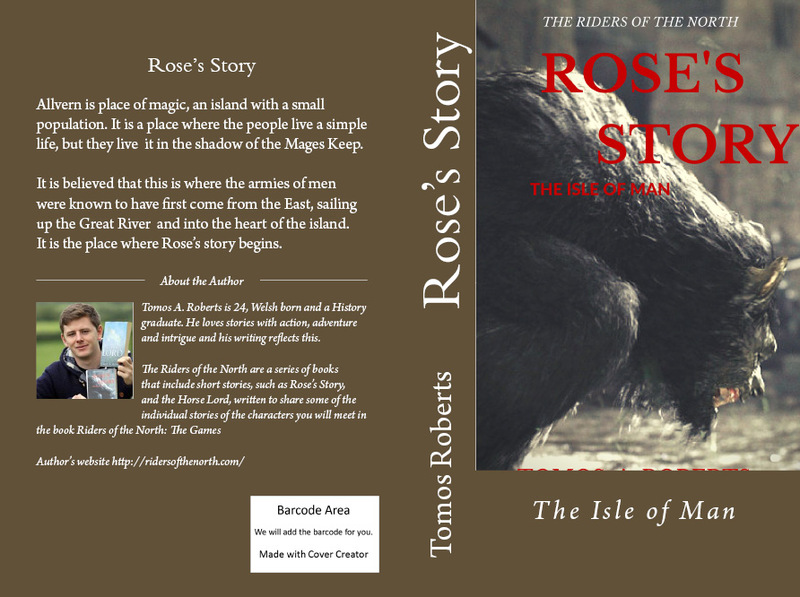 I know e-books are handy and lots of authors can get to an audience quickly but you can’t beat the feel of a real book. 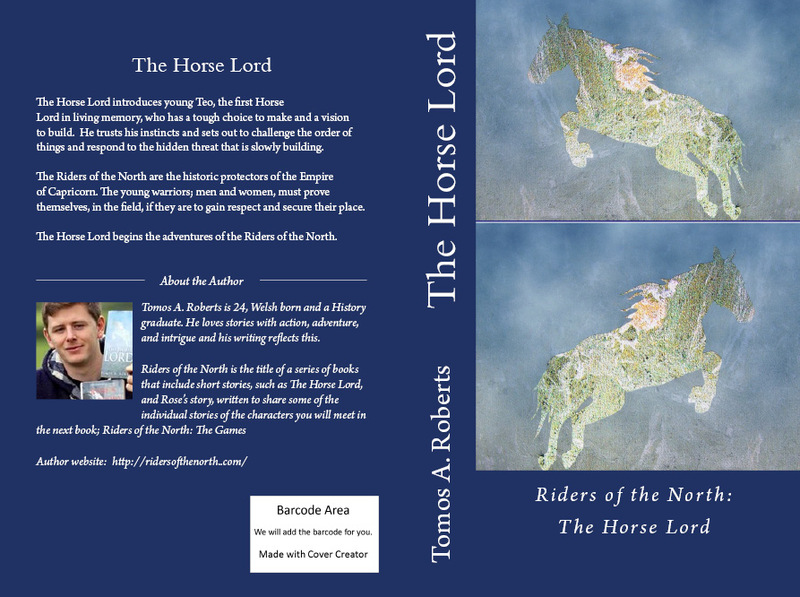 I have just moved Rose’s Story to paperback and The Horse Lord is almost ready, I am quite pleased with the covers – see the shop window page if you would like one.